Razer has new gaming gear for all the gamers out there – this time coming in the form of the Kraken Pro gaming headset that Razer claims is the most comfortable gaming headset in the world. The Kraken Pro headset has been designed in such a way as to allow you to wear it for a really long time. It also features a pair of 40 mm neodymium magnet drivers to deliver clear high and mid range sounds as well as deep bass. Other specs include a fully retractable microphone, a 3.5 mm combined audio jack and a separate mic connector. 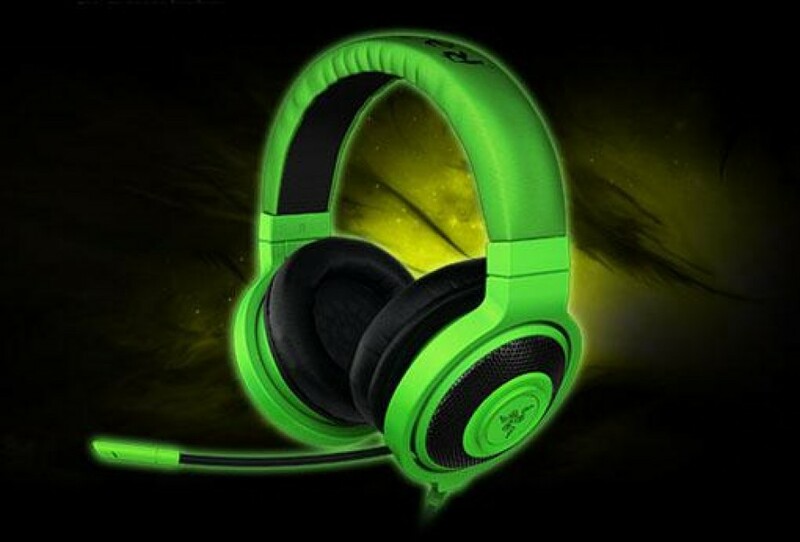 The Razer Kraken Pro will be available in two versions with both of them being commercially available in September. The standard version will cost 80 USD while the “lite” version, which comes without a microphone, will sell for 60 USD.